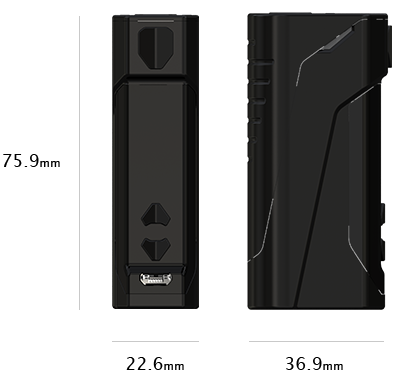 Wismec CB-60 (Check Bunny 60watt), the first device designed for high Nicotine and Nic-salts use by Jake Barney, boasts its inbuilt 2300mAh battery with 2A quick charge system. 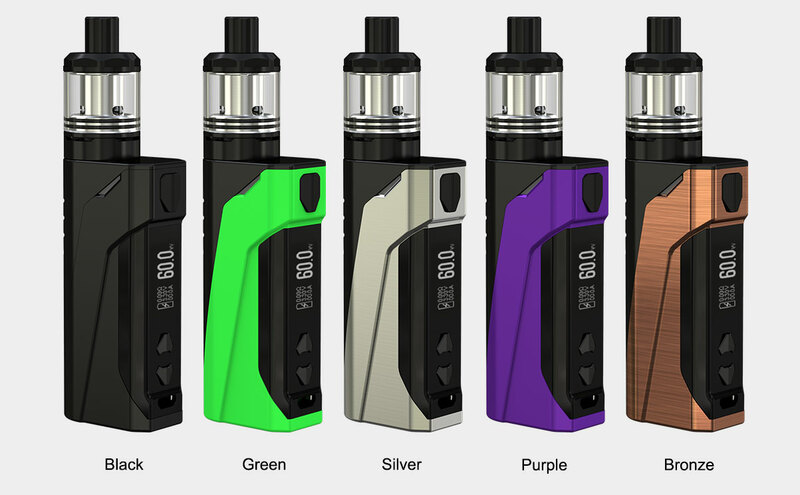 Compact yet simple, the CB-60 focuses on MTL vaping, aiming to provide a tight airflow similar to a cigarette. 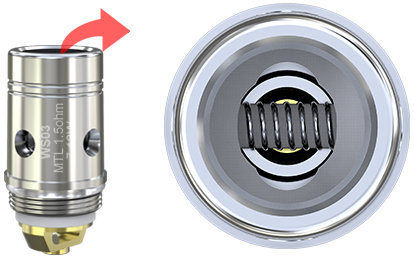 The AMOR NS tank with new WS03 horizontal coil is a simplistic design for easy juice fill and low maintenance for the user. 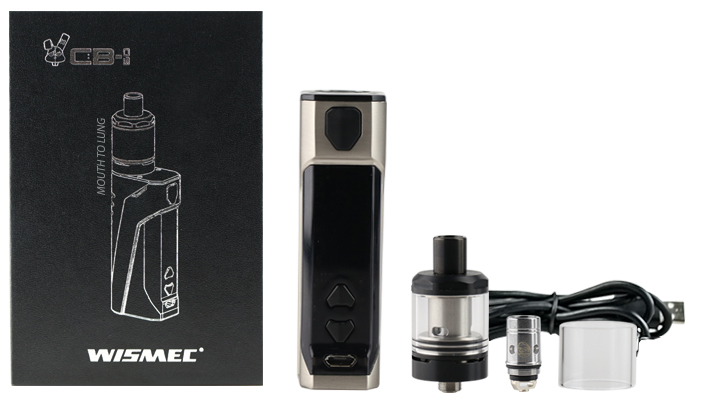 The CB-60 with AMOR NS is a great conversion device for smokers and a great entry-level device as well. 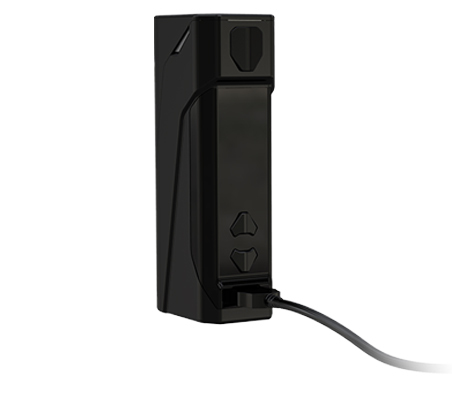 The CB-60 boasts its compact size and unique design, making it much comfortable to hold and convenient to use. 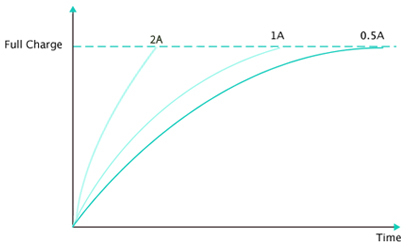 The economy and practicality is also a big plus to the CB-60. 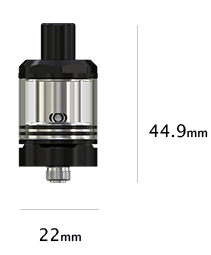 The brand-new WS03 1.5ohm mouth-to-lung coil provides you exceptional flavor and requires low wattage allowing longer periods between charges. All parts of AMOR NS can be detached and reassembled, bringing much convenience in cleaning it. 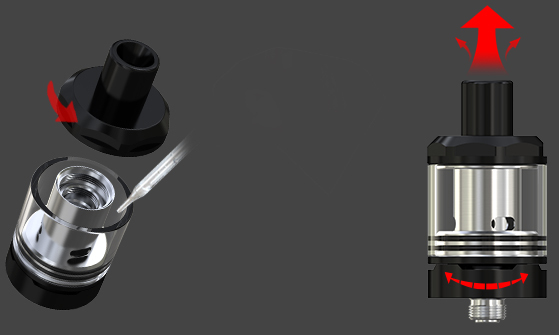 By unscrewing the top cap only, you can finish the refilling quickly and easily.  Moreover, you can adjust the airflow by rotating the airflow control ring simply.